Kuppam is a census town in Chittoor district of the Indian state of Andhra Pradesh. It is the mandal headquarters of Kuppam mandal in Madanapalle revenue division. Kuppam is known for its granite quarries and a granite variety, Kuppam Green, is named after the town. Kuppam has the presence of Sapa Extrusion India Pvt Ltd. Sapa is the World leader in aluminium extrusions headquartered in Oslo, Norway. Kuppam is well connected by road and rail. Kuppam is serviced by state corporation APSRTC and bus services run by neighboring state corporations viz. Tamil Nadu Transport Corporation and Karnataka State Transportation. Chennai to Bangalore railway line passes through Kuppam. 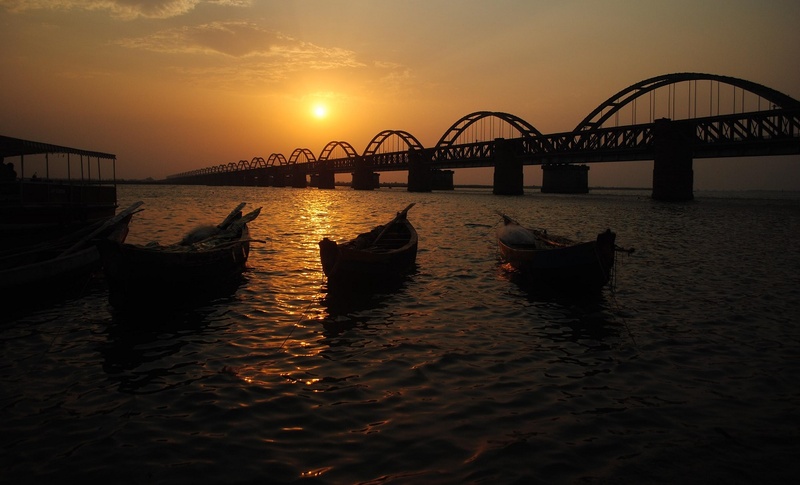 Kuppam is well connected by train services from Chennai and Bangalore.